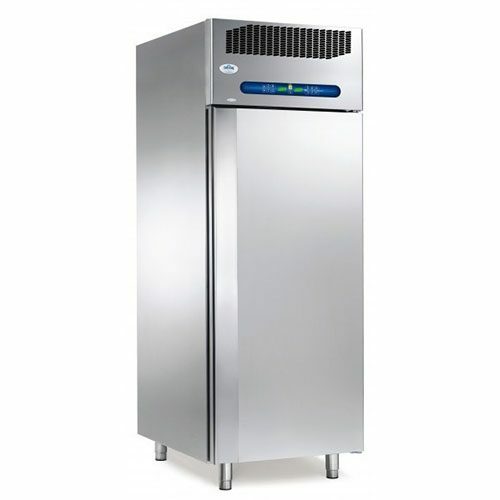 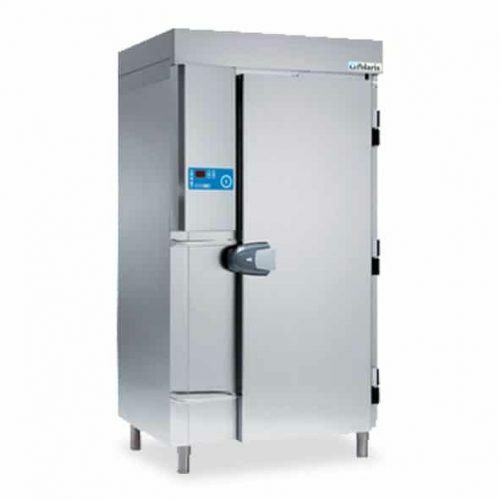 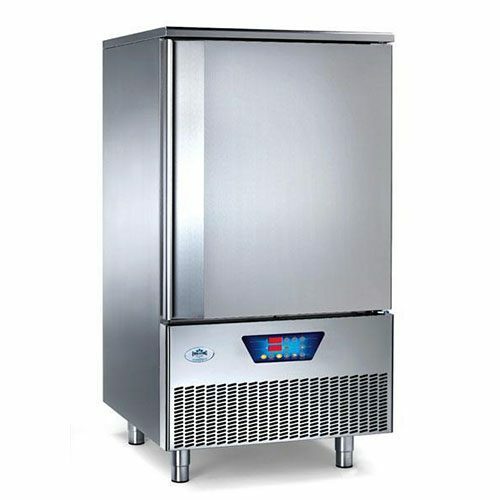 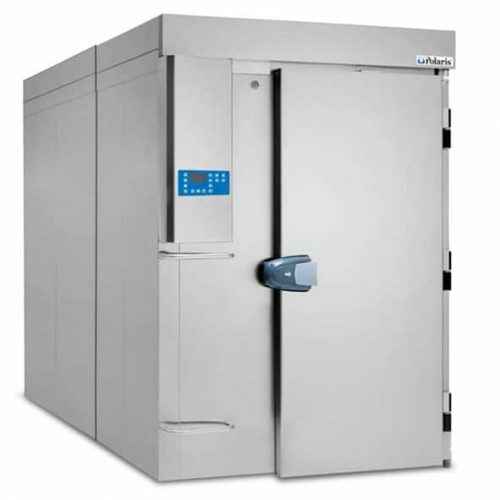 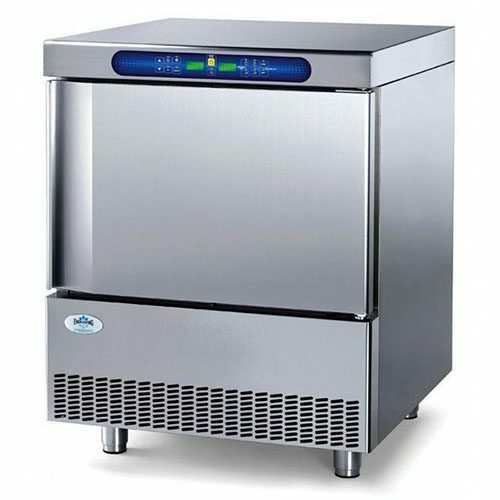 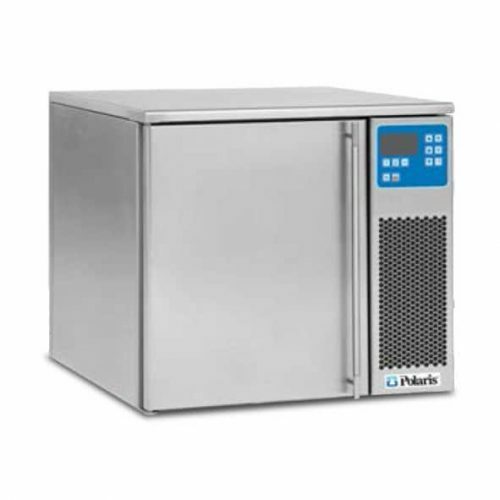 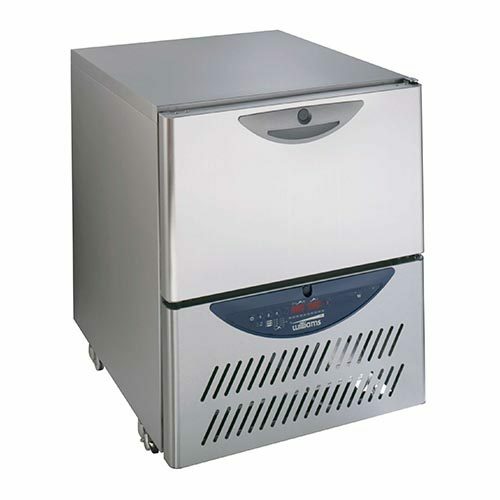 Blast chillers and blast freezers are used in commercial kitchens, hospitals or where a large amount of food is being prepared. 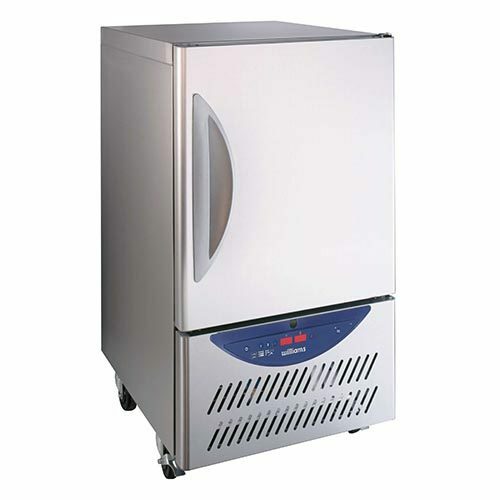 They need to chill or freeze food at a rapid rate so that it is relatively safe from bacterial growth. 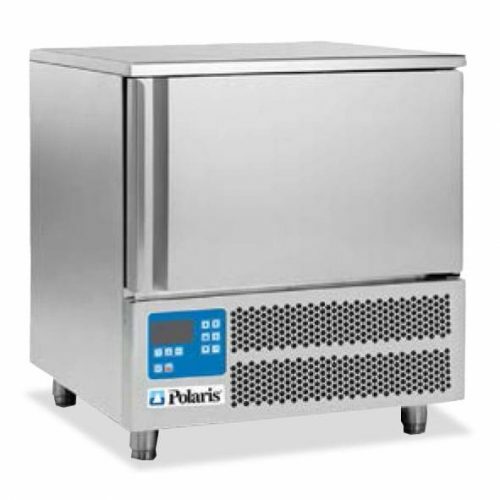 By reducing the temperature of cooked food from +70 °C to +3 °C or below into the -18 °C within 90 minutes. 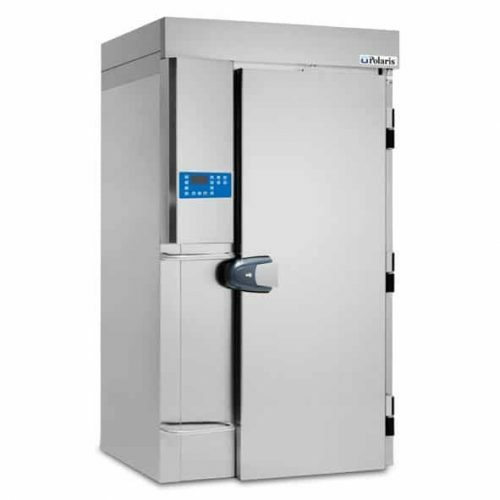 The food is rendered safe for storage and later consumption. 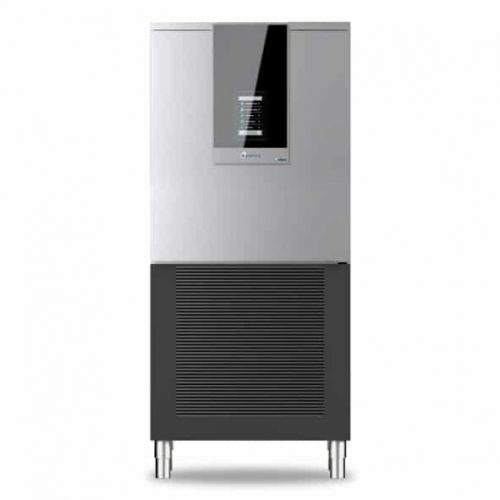 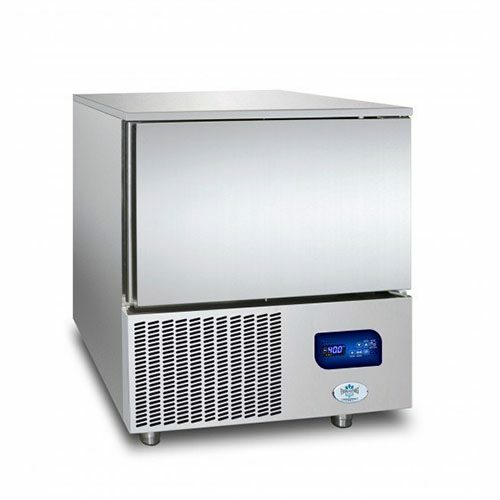 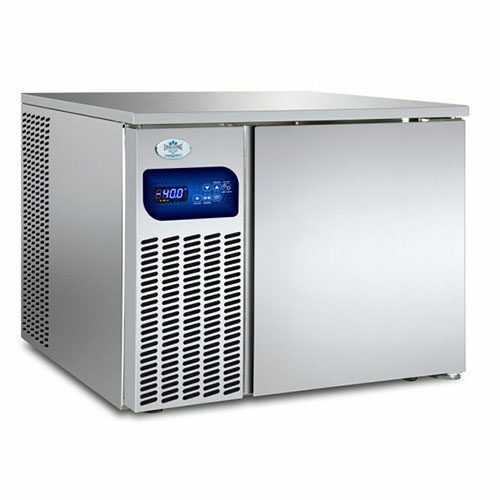 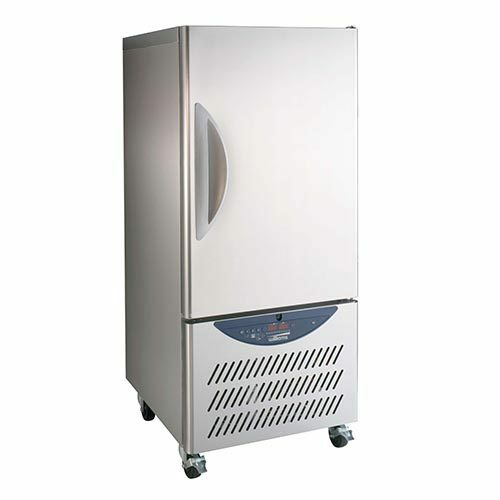 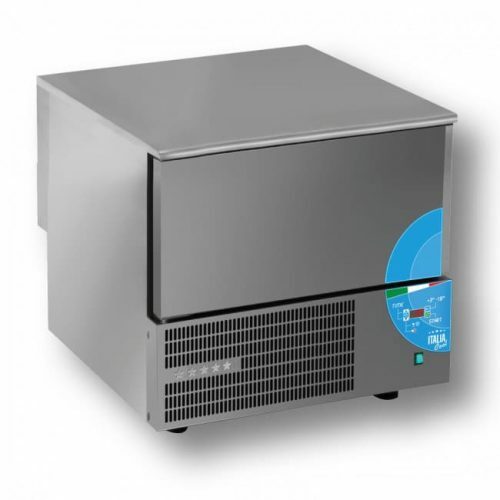 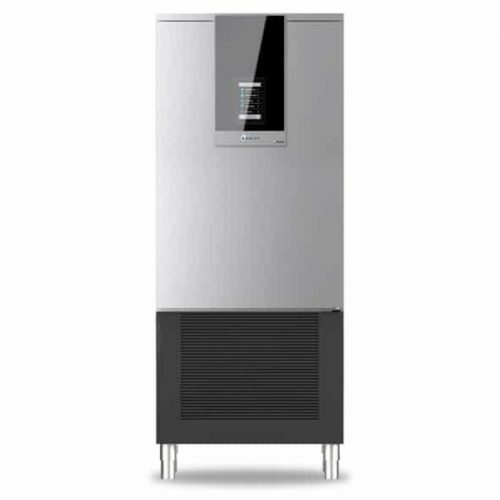 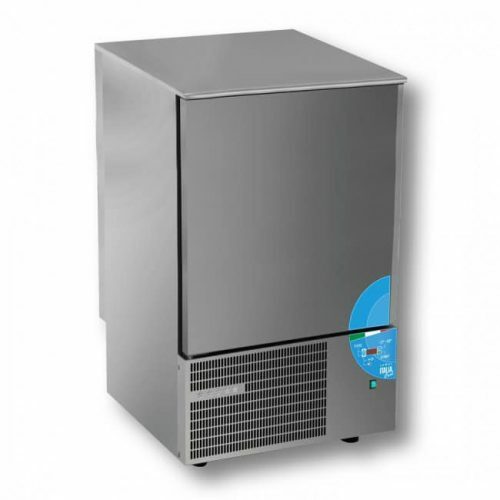 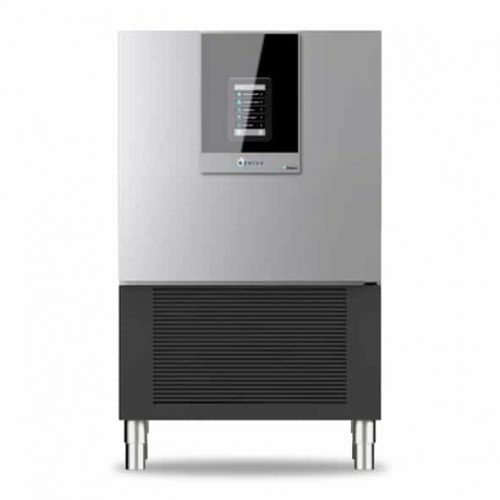 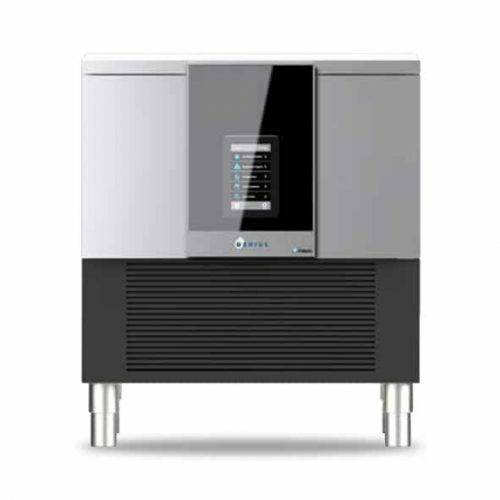 Blast Chillers are also known for Snap freezing (or cook-chill or blast freezing). 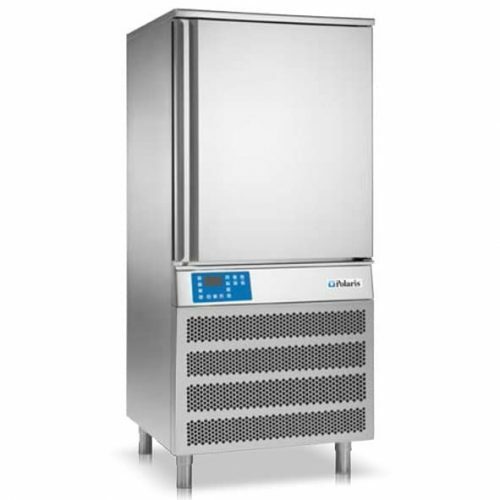 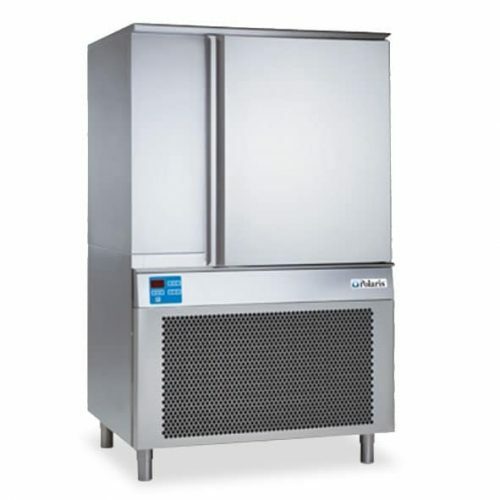 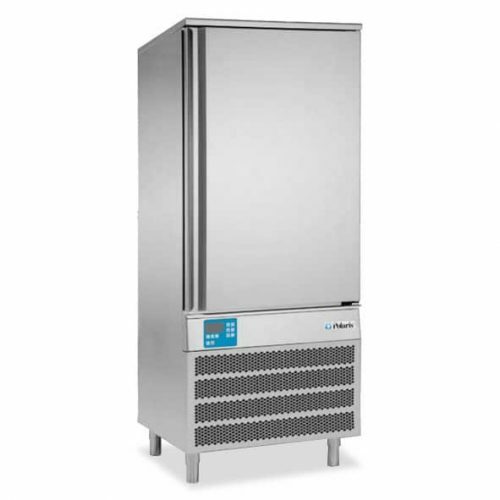 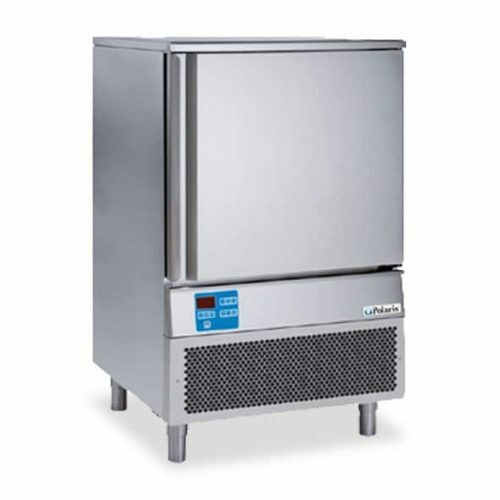 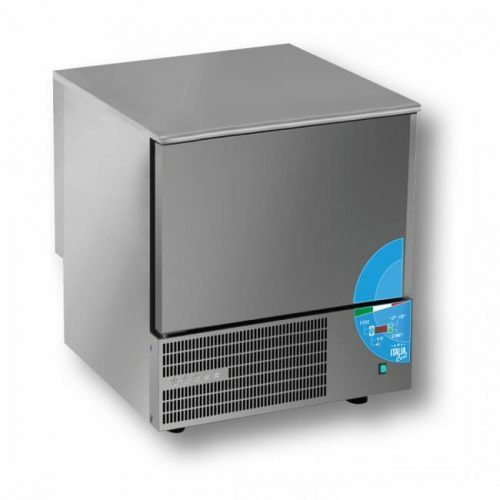 We have a large range of Blast Freezers available, from a little benchtop 3 tray model, all the way up to a huge 120 tray model. 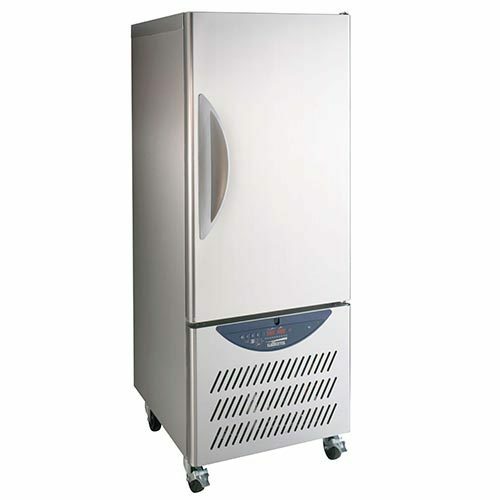 If your after a upright storage refrigerator or freezer for your chilled goods. 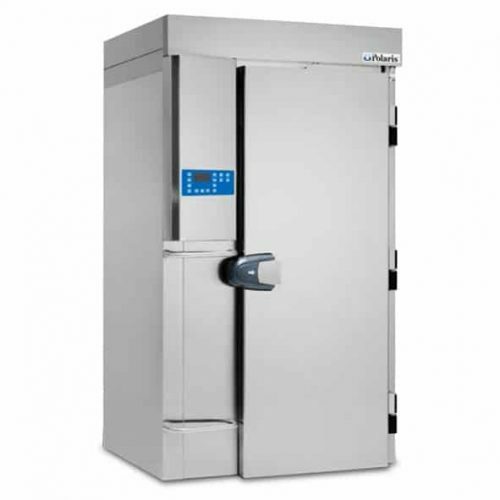 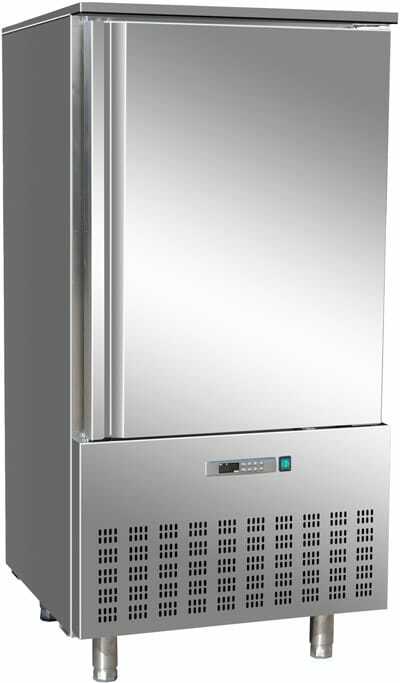 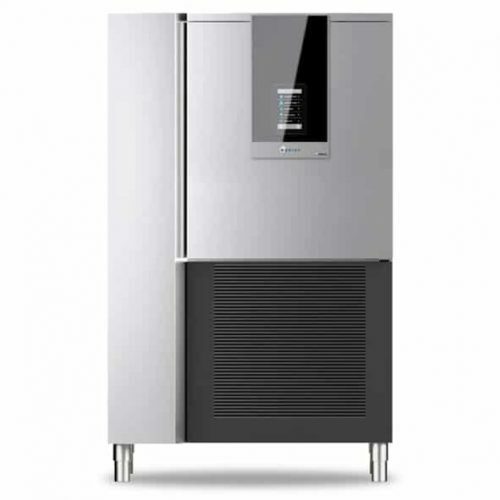 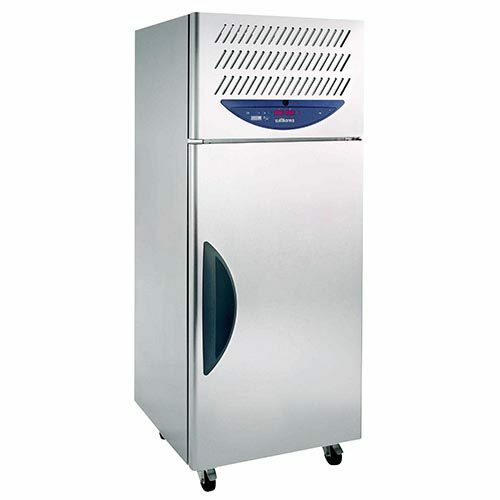 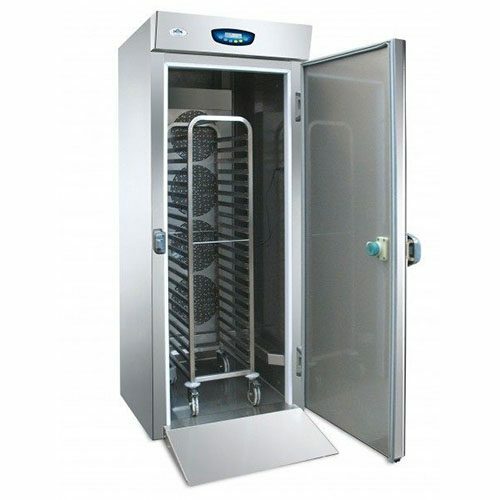 We have a huge range of Glass Door Upright Fridges & Freezers and Solid Door Upright Fridges & Freezers. 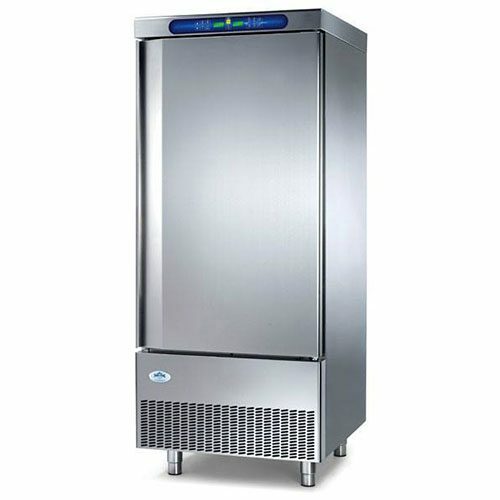 If you are in Melbourne, Sydney, Brisbane, Adelaide, Perth or Darwin, we even deliver to Tasmania on a weekly basis with service agents all across Australia.